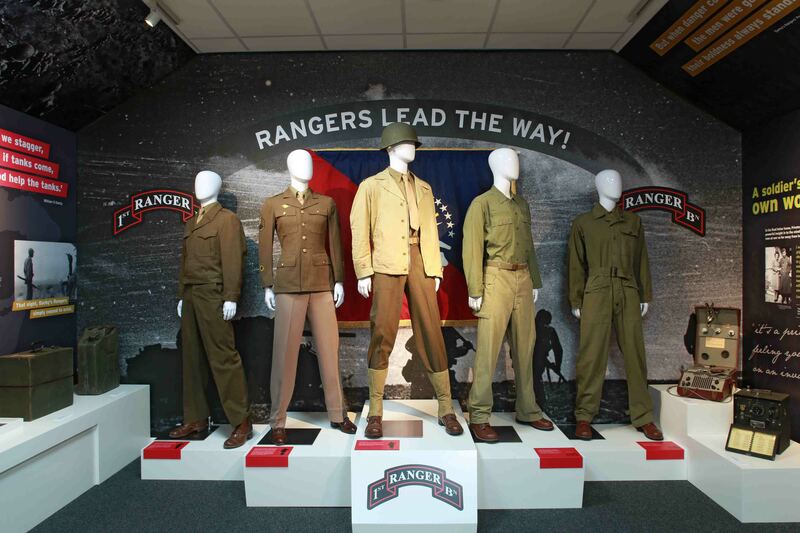 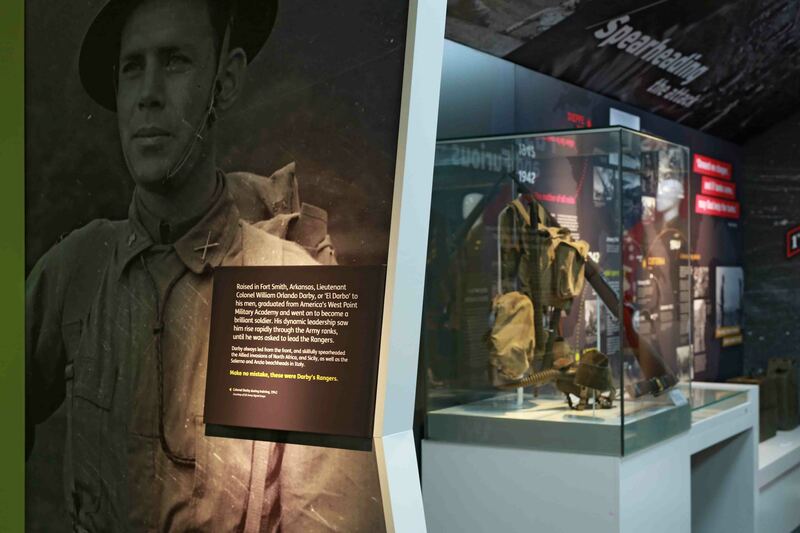 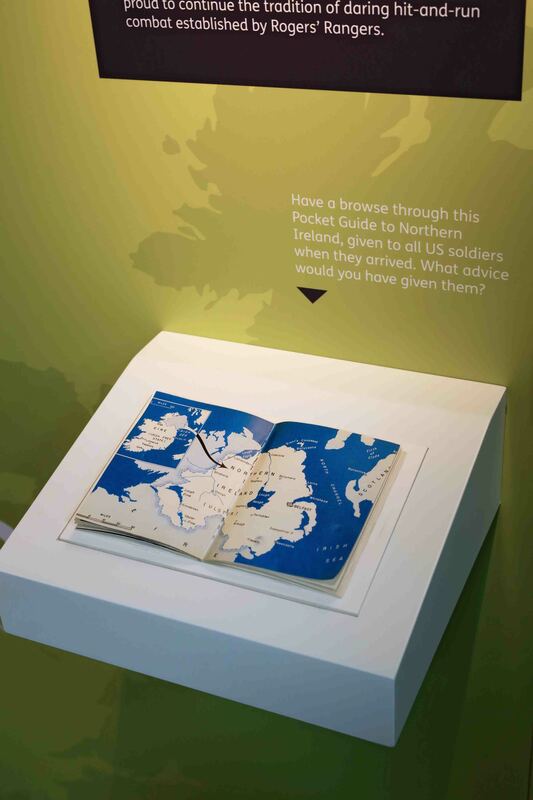 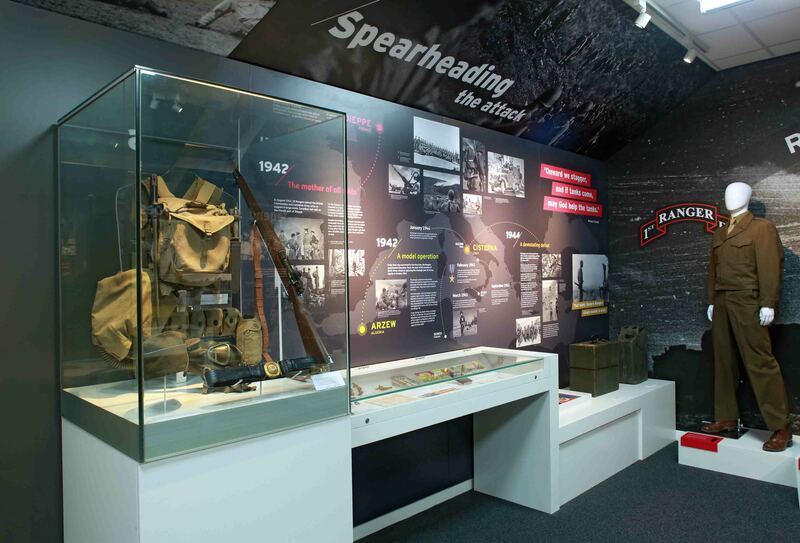 Marcon has carried a complete redevelopment of the United States Rangers Museum in Carrickfergus. 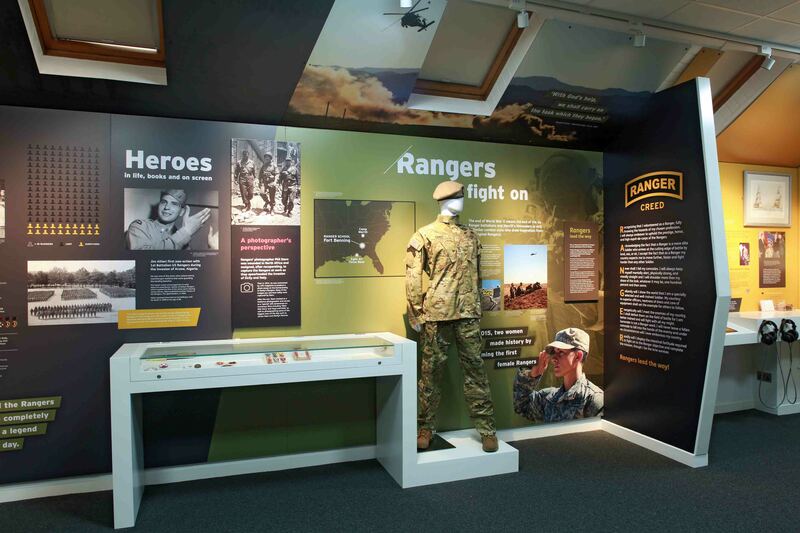 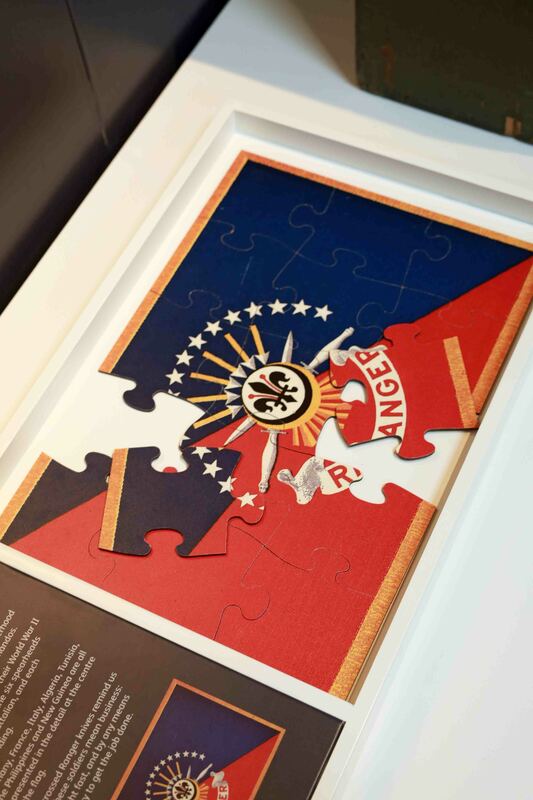 The unique facility first opened in 1994 following a 50th anniversary event when visiting US Rangers veterans generously gave their photographs and memorabilia to create a permanent exhibition. 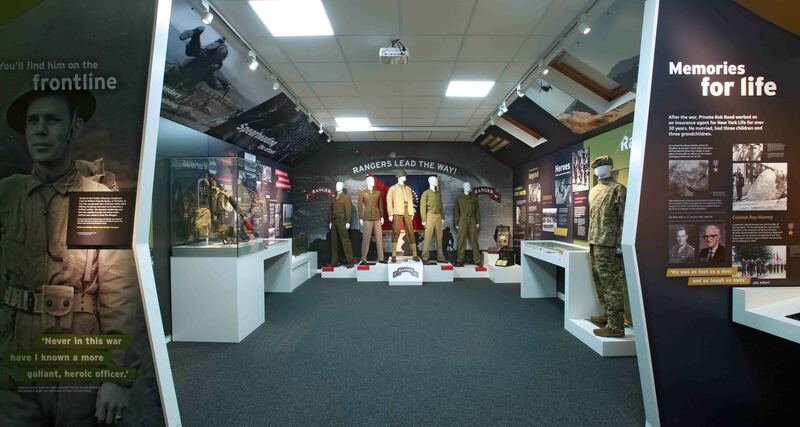 The museum is dedicated to the men who joined the first battalions of the elite American Army unit, formed at Sunnylands Camp in Carrickfergus in June 1942. 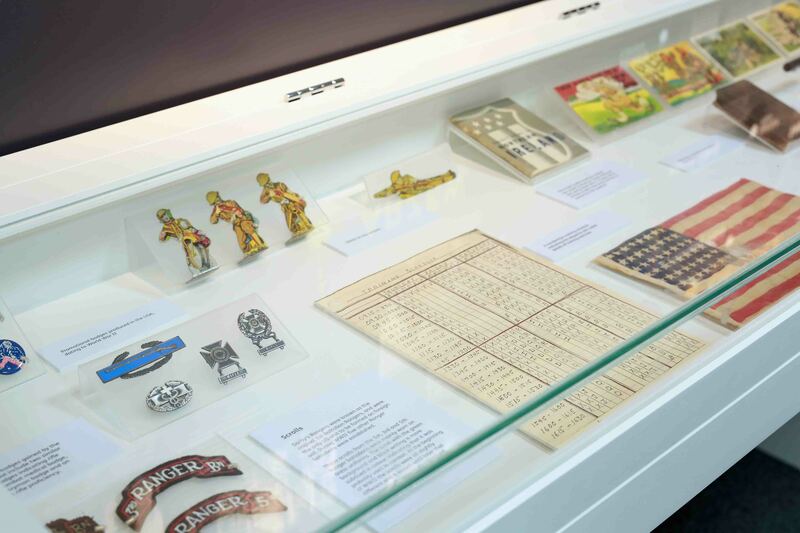 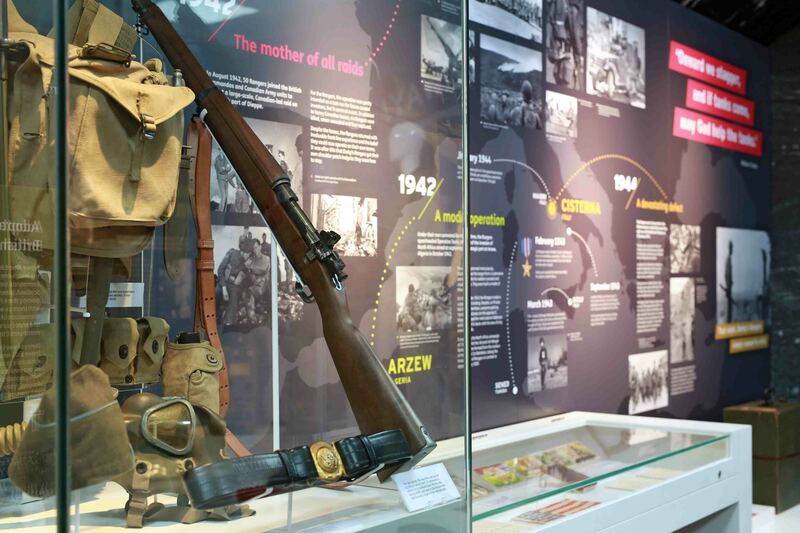 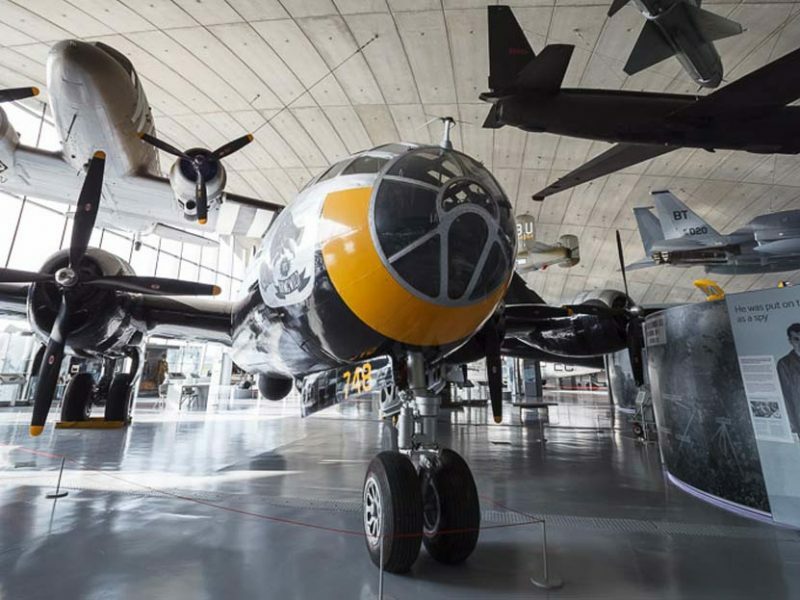 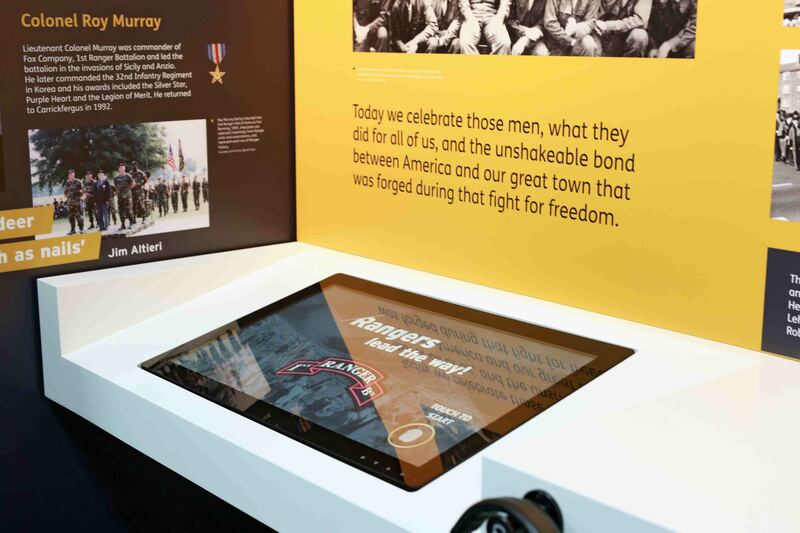 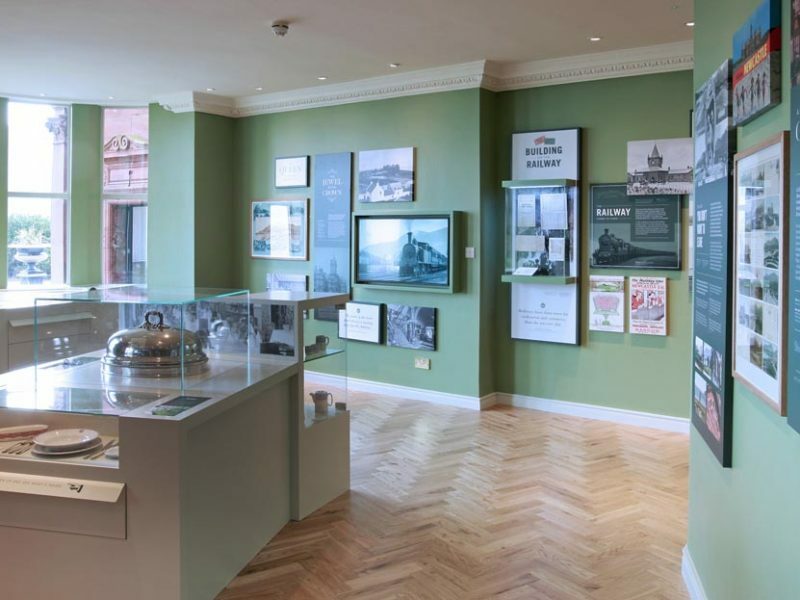 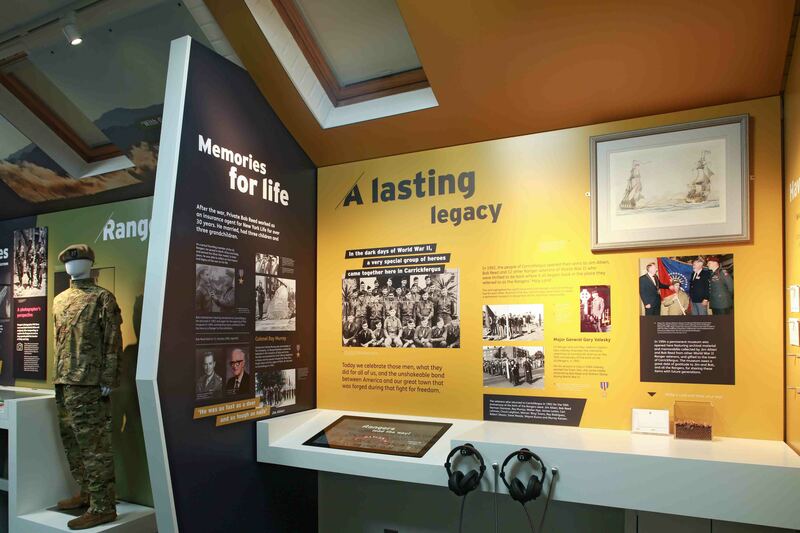 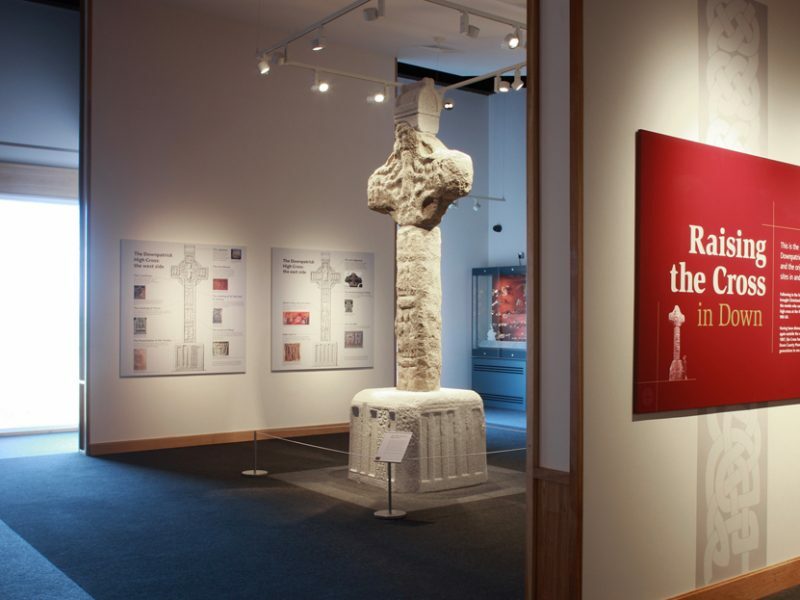 Marcon was responsible for the manufacture and installation of specialist joinery, plinths, fitted furniture, graphics, touch screen interactives and display cases that house the many artefacts from the museum.